How to install CISS for All-in-one EPSON Stylus SX430W? Photos with Multiple Exposure Multiple Exposure or Double Exposure photos as they are also called presuppose technique of making two photos merged into single one. The number of effects you can achieve is nearly limitless, so you can originate snapshots with mirroring, overlaying, object merging and similar effects. Illuminated Water Show This water and illumination performance could not have appeared somewhere else than Japan that is famous for its ahead-of-time technologies. Al the wiling can observe this show annually as it takes place either in winter or in spring every year. Twitter Ticker from Dot Matrix Printer Nowadays social networks gain popularity with considerable share of users signed in twitter. It is not surprising that tech geeks trying to facilitate virtual communication by designing machines for checking and printing of twits. Such вЂњtwitprinterвЂќ is nothing else than a converted old dot matrix printer. Set of dye-based Epson wf 520ink, includes 4ink tank, colors: Cyan, Magenta, Yellow and Black. Tank capacity - 100ml. Set of dye-based Epson wf 323ink, includes 4ink tank, colors: Cyan, Magenta, Yellow and Black. Tank capacity - 100ml. 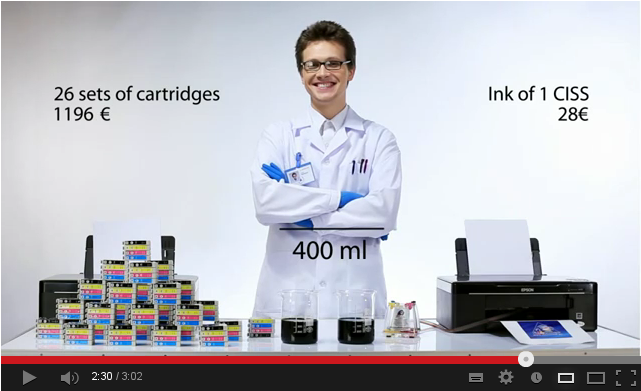 Set of dye-based Epson wf 320ink, includes 4ink tank, colors: Cyan, Magenta, Yellow and Black. Tank capacity - 100ml. Set of dye-based Epson wf 635ink, includes 4ink tank, colors: Cyan, Magenta, Yellow and Black. Tank capacity - 100ml. Set of dye-based Epson wf 633ink, includes 4ink tank, colors: Cyan, Magenta, Yellow and Black. Tank capacity - 100ml. Set of dye-based Epson wf 630ink, includes 4ink tank, colors: Cyan, Magenta, Yellow and Black. Tank capacity - 100ml. Set of dye-based Epson N11ink, includes 4ink tank, colors: Cyan, Magenta, Yellow and Black. Tank capacity - 100ml. Set of dye-based Epson wf 325ink, includes 4ink tank, colors: Cyan, Magenta, Yellow and Black. Tank capacity - 100ml. 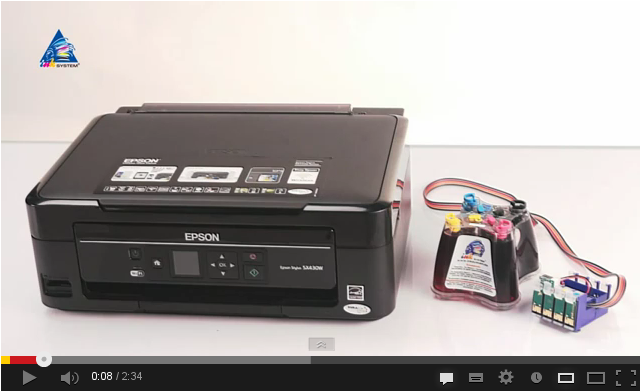 Set of dye-based Epson wf 840ink, includes 4ink tank, colors: Cyan, Magenta, Yellow and Black. Tank capacity - 100ml. 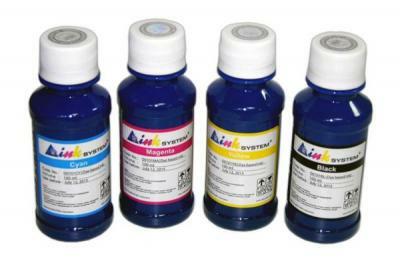 Set of dye-based Epson NX625ink, includes 4ink tank, colors: Cyan, Magenta, Yellow and Black. Tank capacity - 100ml.